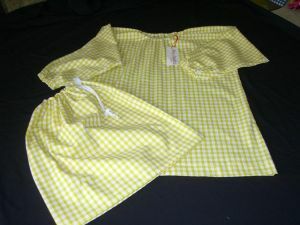 Child’s fabulous messy play smock/overall in Yellow. 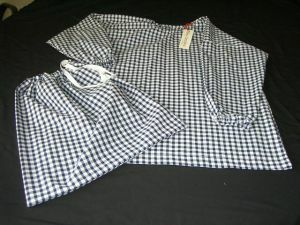 Also available in Green, Dark navy, Lilac or Red gingham. 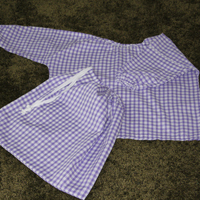 The matching pump bag measures 16" x 16"(40cm x 40cm) and is double thickness with a draw string toggle. Buying as a set saves £1! These sets are made to order. Please allow 7 working days for delivery!